Welcome to the world of mergers and acquisitions – and our mission to provide a quick round-up. 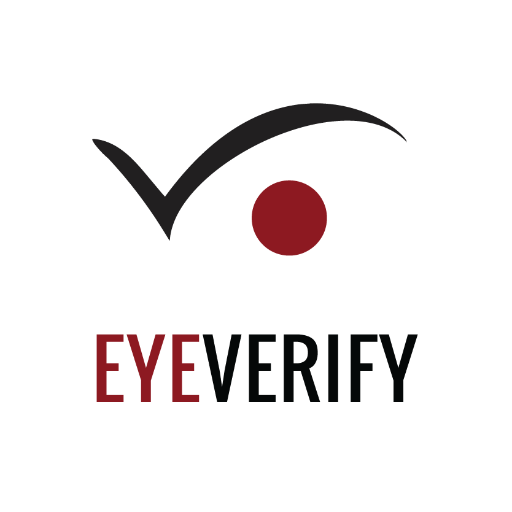 Ant Financial, Alibaba’s payments arm, has bought Missouri-based EyeVerify, a biometric security technology company. The big deal here is that its tech is used by Wells Fargo – and regional banks and credit unions in the US. Also, biometrics has really been capturing the imagination of many people in the fintech space. The purchase price is a moot point – Bloomberg says it’s about $70 million, but Fortune’s source reckons $100 million as an all-cash transaction. As part of Ant Financial, EyeVerify will get access to more than 450 million people, most of them in China, who use the online payments platform Alipay. Staying with the Wells Fargo theme, SS&C Technologies has acquired its Global Fund Services (GFS) business – and with it 250 employees serving more than 130 fund relationships in the US, UK, Singapore and Hong Kong. Financial terms have not been disclosed and the transaction is expected to close in Q4 2016. GFS says it administers more than $42 billion in alternative assets, including fixed income, credit, equity, commodities, private equity and private debt. GFS has a network of offices in Hong Kong, London, New York, Minneapolis and Singapore. Australian fintech specialist Iress has bought South Africa-based financial consulting firm INET BFA from Media24 (the print media arm of South African media company Naspers) for a total cash purchase price of ZAR 149.6 million ($10.5 million). The transaction is expected to be completed by the end of November. INET BFA will give Iress data feeds and financial analysis solutions for South Africa and beyond. Iress says all 118 INET BFA staff will join the firm, with the exception of CEO Andrew Philbrick, who – wait for it – “has pre-existing plans to pursue other personal interests”. Standard Chartered has revealed its investment, but no numbers, in blockchain firm Ripple. The former will be given an “observer board seat” at Ripple. Standard Chartered first partnered with Ripple in December 2015 where it “successfully” completed a proof of concept (PoC) to apply distributed ledger technology to the security for trade finance invoicing. The investment by Standard Chartered is part of Ripple’s recent Series B funding round, which raised $55 million. Other investors include Accenture and SCB Digital Ventures (the venture arm of Siam Commercial Bank). And finally, securities specialist KCG Holdings, Inc has completed the acquisition of Neonet Securities AB, a Stockholm-based agency broker and execution firm. The Neonet business, will operate as a subsidiary of KCG and be renamed KCG Neonet. It will continue to be led by current CEO Tim Wildenberg. No financials have been disclosed on the transaction. Features Ant Financial, Ripple, Blockchain Capital and Liberis.